﻿Thank you for choosing Stevens Point Carpet Cleaners, serviced by the Puro Clean carpet cleaning professionals. We are the most experienced carpet cleaning professionals in the Stevens Point area. 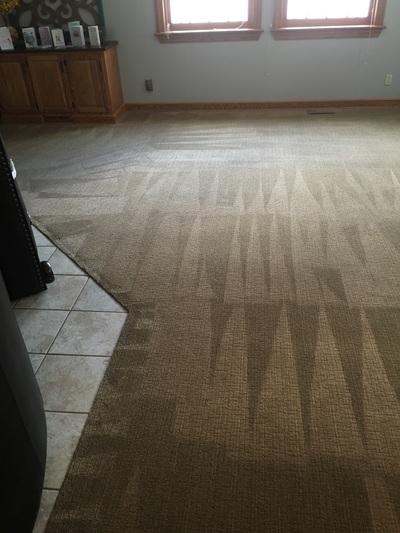 Our team of carpet cleaning professionals know how challenging it can be to find a trusted carpet cleaner. We have a proven combination of training, state of the art equipment, and efficient carpet cleaning technicians. 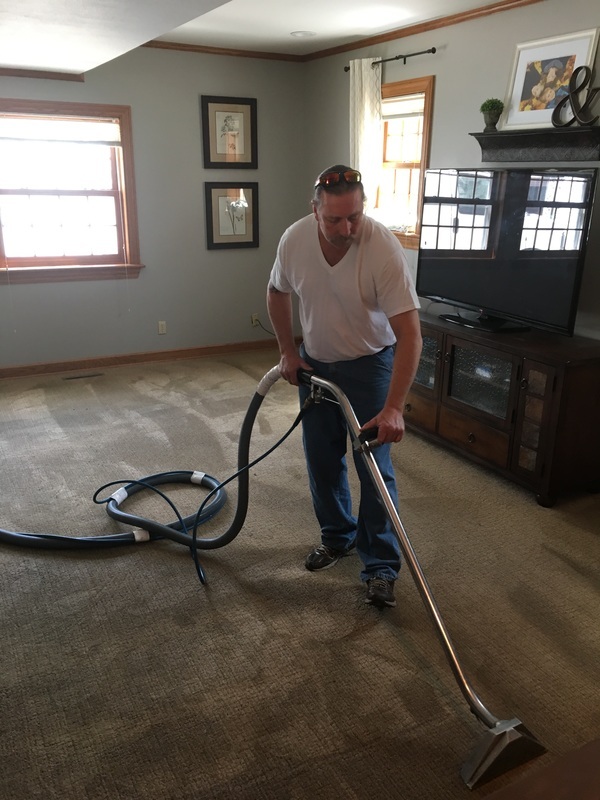 We pride ourselves on being the best carpet cleaning service in Wisconsin Rapids, Stevens Point, Plover, and surrounding communities. 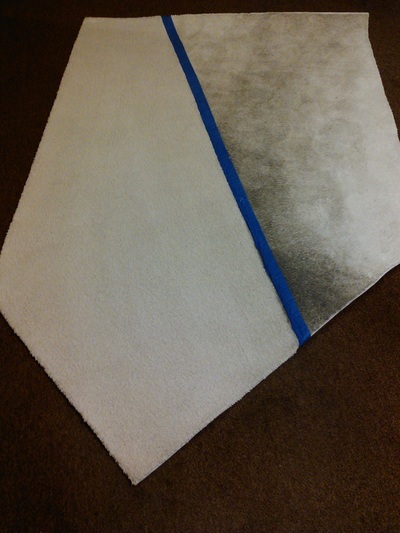 Okay, here is a little carpet cleaning secret that only us at Stevens Point Carpet Cleaners are willing to share. 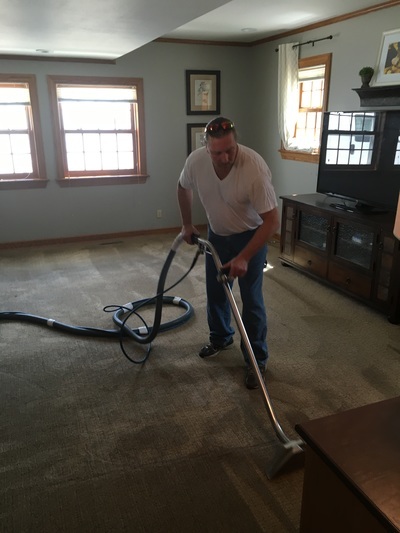 All of the major carpet cleaning services that cater to the greater Wisconsin Rapids and Stevens Point area own the right carpet cleaning equipment to get your carpets cleaned. 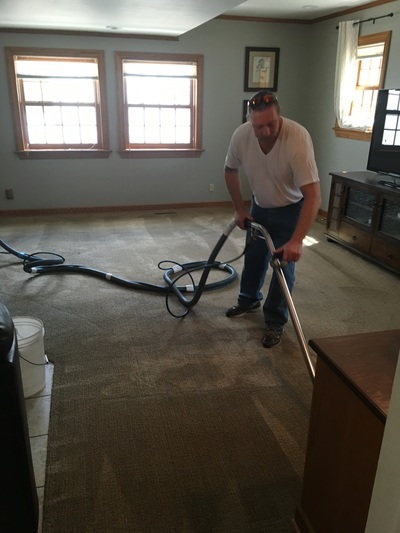 What it really comes down to, and what separates us from the rest, is that we only work with carpet cleaning technicians that pride themselves on running the equipment properly and getting your carpets cleaned. 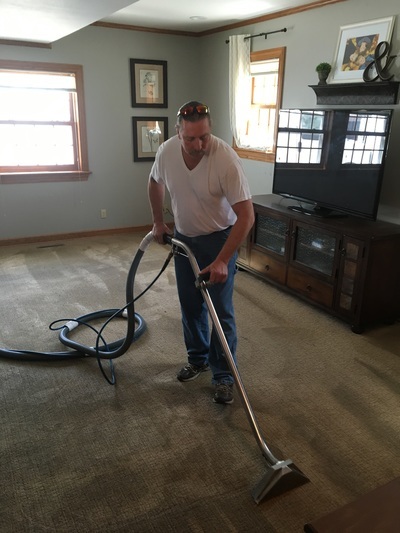 Our carpet cleaners have a ton of training and experience and their only desire is to get your carpet clean. That is the Magic or Secret Sauce that differentiates us from the rest. Give us a call at 715-303-5316 so that we can discuss your needs! Or, please complete our free quote form and we will call you back with a free estimate! 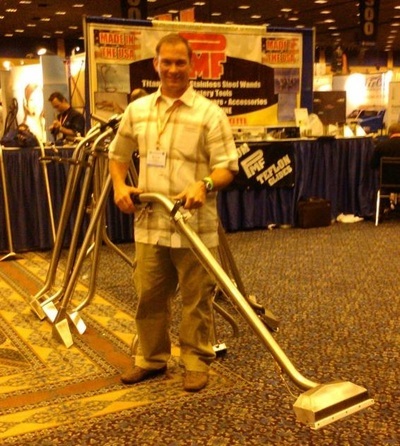 Plover Carpet Cleaning - And Beyond! 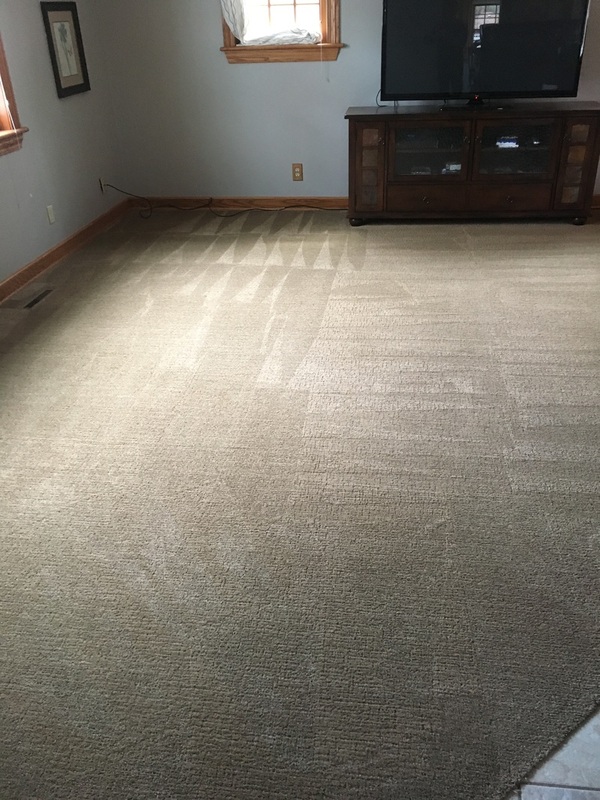 We service the entire greater Stevens Point area. We are the Best Plover carpet cleaners and service this community with our professional carpet cleaning services every day. It is important to call us in advance to schedule an appointment as our schedule fills up fast. The best way to schedule one of our professional carpet cleaning technicians is to call us or fill out our free inquiry form. We typically respond the same day! 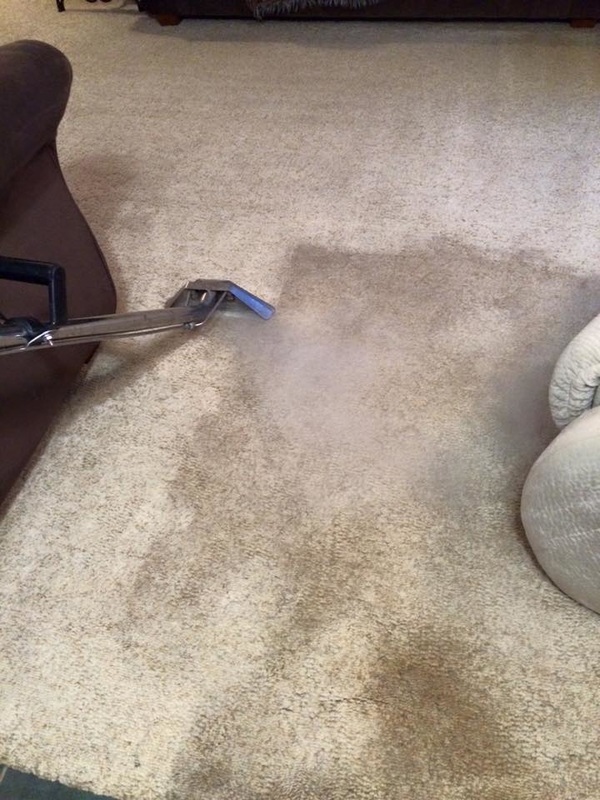 There are many different methods to getting your carpets cleaned. The most common carpet cleaning approaches include dry foam and "steam cleaning." 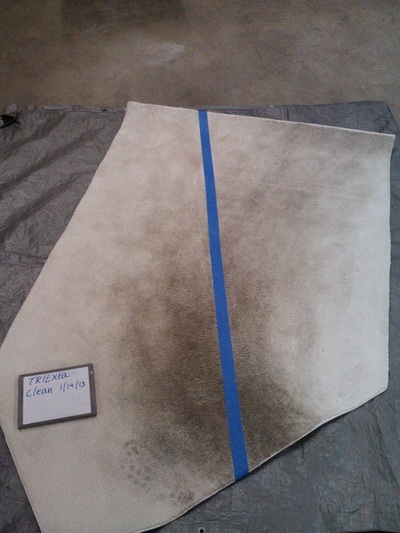 Most people refer to the hot water extraction method as "steam cleaning," even though steam is not actually used. 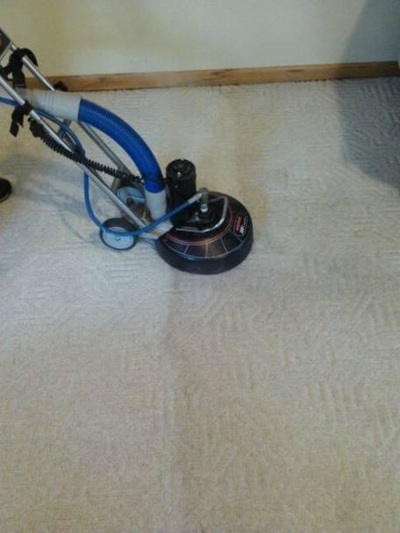 To be perfectly honest with you it is the most common approach to carpet cleaning in Wisconsin. 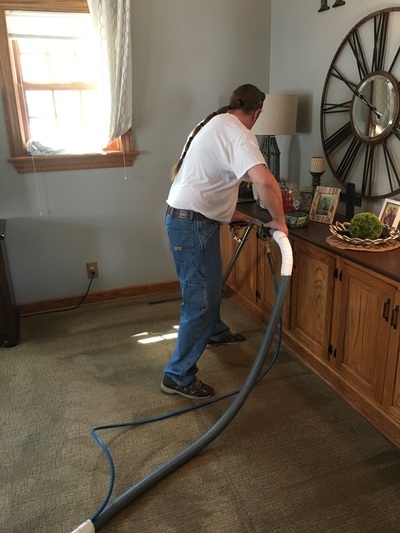 We use a professional van mounted system that forces a hot water cleaning solution via high pressure into the carpet at extremely high volume and immediately extracted out with a vacuum hose. 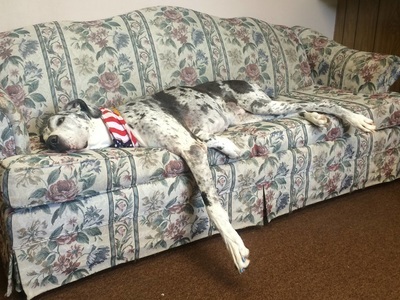 There is a good chance that your carpeting was manufactured by Shaw Industries, the world's largest carpet manufacturer. In reviewing their web site you will notice that they recommend hot water extraction. Portable Extraction - Done with a small machine like a Rug Doctor. Truck Mount Extraction - If you have had your carpets professional cleaned before, undoubtedly you probably used a service that owns a truck mounted system. 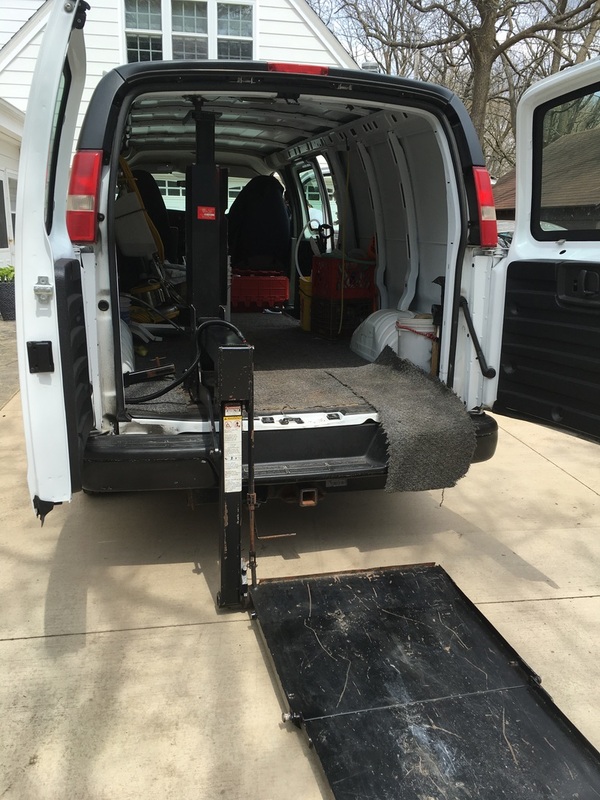 The carpet cleaning equipment is physically mounted to van. This equipment is more advanced than the portable machines as the truck mounted machines heat the water at a much higher temperature and is able to use much higher pressure on the suction hose. 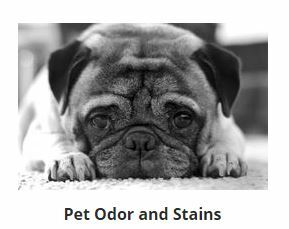 This is important when doing deep cleaning on carpets that have lots of dirt, bacteria, pet stains, etc. No question, the most effective way to clean carpeting is with hot-water truck mounted extraction. 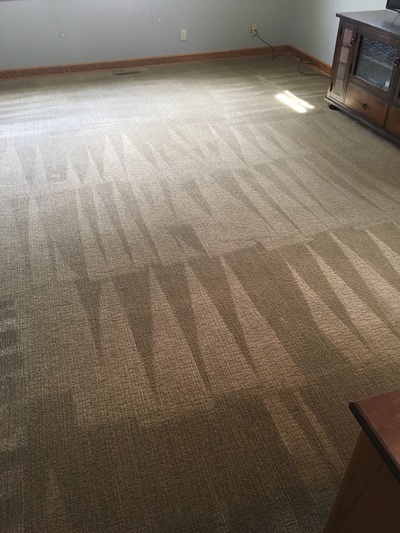 We believe that it is the most efficient carpet cleaning tool on the market and the only machine that completely cleans your carpet of filthy dirt, bacteria,allergens, and cigarette smoke residue. ​Guess what? The professionals we refer our services to uses truck mounted hot water extraction. That's right, we use the best! 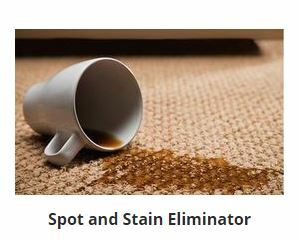 We also offer a wide variety of cleaning solutions meaning we can target the removal of stains! 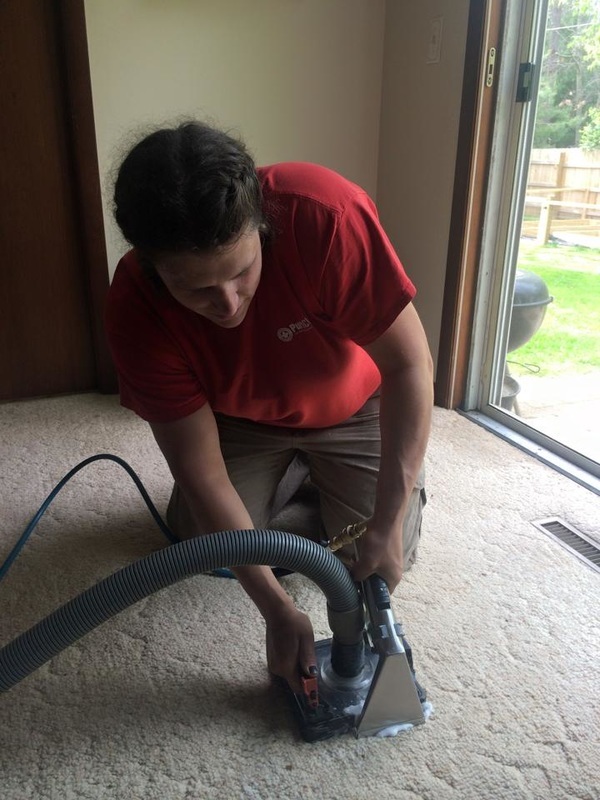 We find that if the right person is running this type of machine, it can be a very effective and efficient way to get your carpets professionally cleaned. 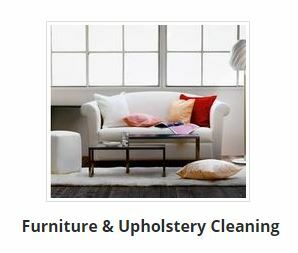 Complete the Free Instant Quote form on this page and one of our technicians will contact you directly to discuss your cleaning needs and how we can help! It is a privilege to serve the residents and businesses of Stevens Point, Wisconsin Raids and the surrounding communities. Taking care of our customers is our top priority. 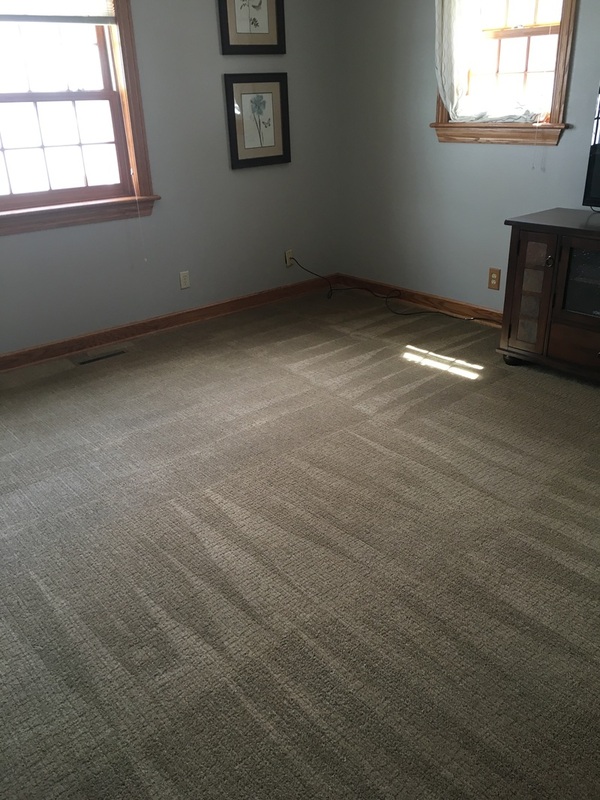 As a business owner or homeowner you have a very high expectation that your carpet investment looks, feels, and smells good. 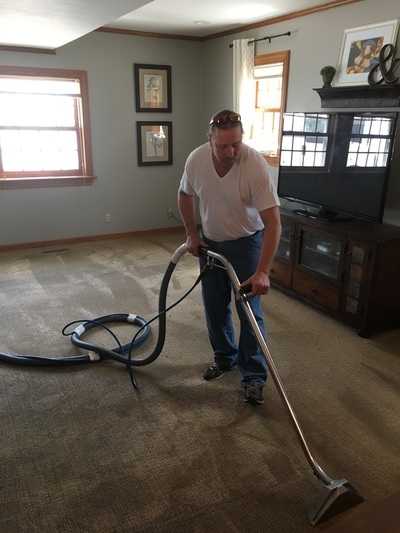 Our carpet cleaning technicians know how you feel, and they are experts at getting your carpets looking great in a way that your guests and family members will appreciate. 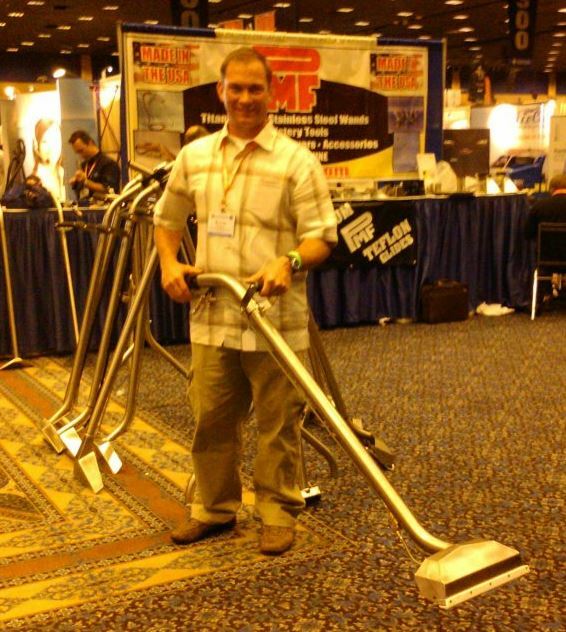 Check out our partners at Carpet Cleaning Kissimmee. We also have carpet installation partners in Ohio (what can I say we are well connected)! We rely on customer referrals and customer loyalty. Our equipment is the best, but customer service is what differentiates us from the rest.